2) C1-101084 - рабочее давление 250Атм (оранжевый наконечник). 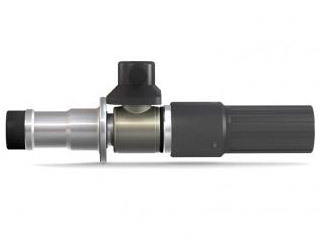 The top-selling NGV1 type1 WEH® Fuelling nozzle is very light in weight and provides superior ease of operation. 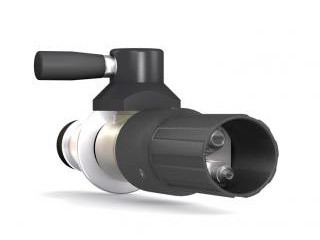 The actuation lever is located on the integrated swivel joint making it easy to rotate into the optimal actuating position for comfortable refuelling. Little effort is required to actuate the lever. Thanks to maximum flow rates, refuelling is effected within a very short time. 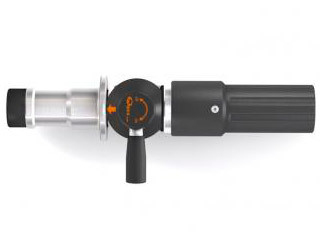 The NGV1 fuelling nozzle is rated for a pressure of 200 bar (P30). 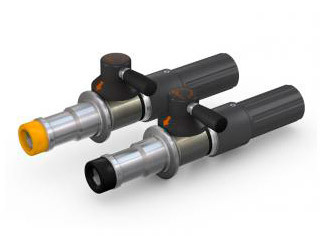 The twin hose system of the type1 fuelling nozzle enables gas recirculation of the vented gas. The product range also includes suitable dispenser mountings, hose sets and fittings. 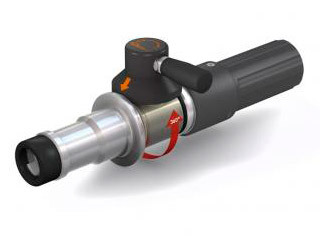 TK16 CNG - Fullkupplung zur Erdgasbetankung NGV1 filling nozzle type TK16 CNG for natural gas nozzle for the fast filling of vehicles with NGV1-standard (TN1) at self-serve stations. The products comply with ANSI NGV1.